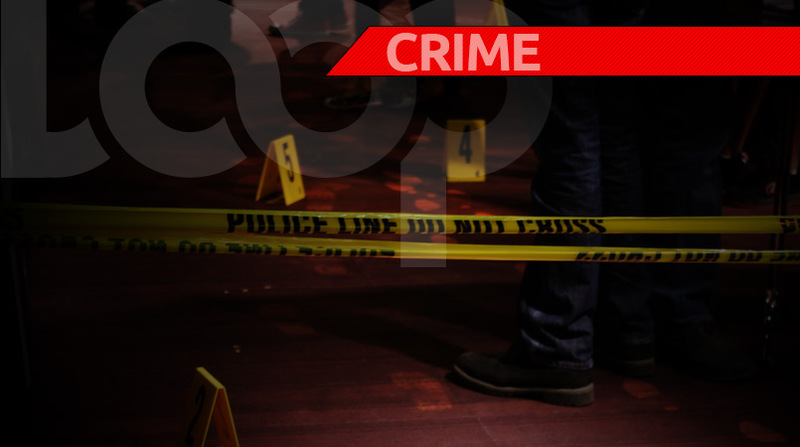 The father and two sons who were shot dead by gunmen in Ebony Park, Clarendon on Sunday, have been identified. They are 55-year-old shop owner, Clifton Scott, and his sons, 25-year-old Clifton Jnr and 20-year-old Orville. 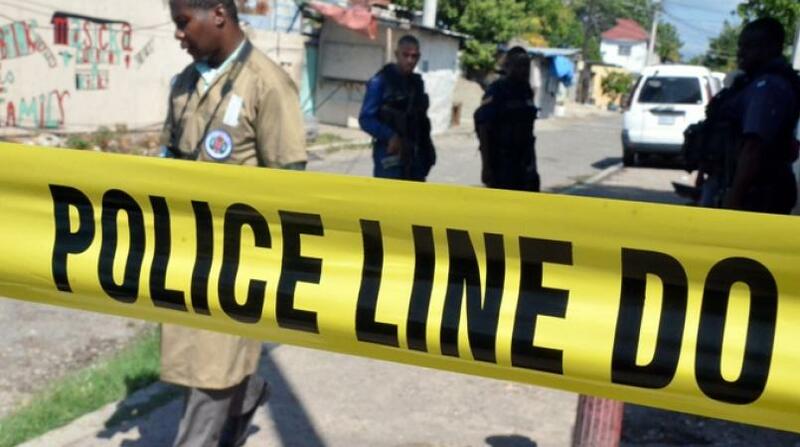 Reports are that at around 8:15 p.m., the three were at a shop that they operated in the community, when gunmen went to the location and opened fire before escaping. Residents who heard the explosions raised an alarm. On arrival, the police found the bodies of the three men with gunshot wounds. 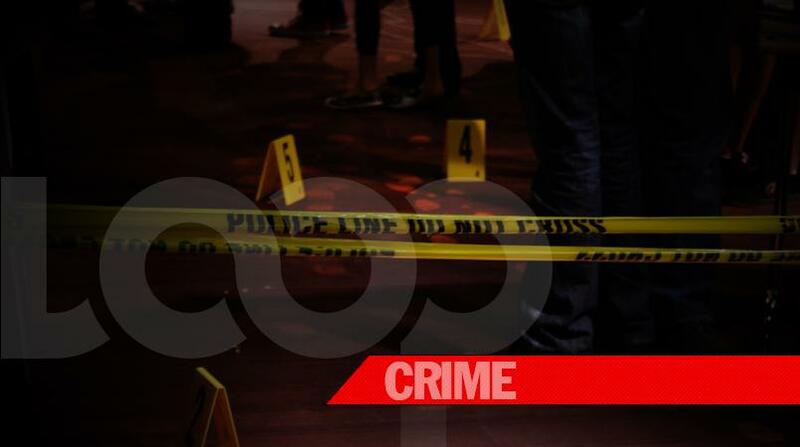 The murders have left residents of the community in shock.